Thanks to Hideki Matsuyama for his place in the CIMB Classic last week and it was unfortunate he couldn’t get the win. However that place made it an okay week for us. A win would have been even better! Matsuyama ended up coming in 2nd behind Justin Thomas by three strokes. Thomas had a weak 3rd round but more than made up for it on the final round of the day. 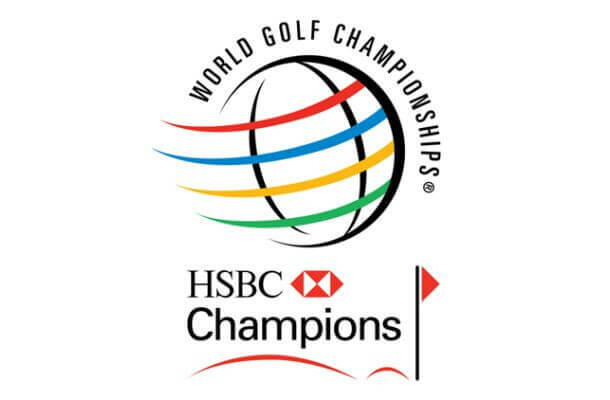 I’m just going to cover the WGC HSBC Champions Betting Tips this week. I have some bets in the others but can’t be bothered going through the analysis etc. Hey these are free what can ya expect? Takes a lot of work doing the write-ups sometimes. First up is a tricky one involving Rory McIlroy. Rory is coming into this one off the back of two big wins in the PGA Tour – at the Deutsche Bank Championship and the Tour Championship. The latter was a month away. Rory McIlroy always performs well on this course but it’s hard to have faith in him grabbing a win. Despite that the bookies have him as the favourite at 6/1 odds. I’m going to go for what I feel is a safer Rory McIlroy Top 5 Finish at 1/1 odds. A fair enough price as considering his history and form he should be up there. I’ve been debating it and that’s all I am going with but you may want to back him to win. 6/1 actually isn’t that bad a price I’d just consider it slightly -EV. I’d probably hop on at 8/1 for example. Bernd Wiesberger had a decent 17th finish here last time out. He’s coming into this on the back of some solid form at the Links, KLM Open and British Masters. I like what he’s doing and he may just surprise us. At 50/1 I’m placing a quarter unit on Wiesberger to win & E/W. Finally I’m placing a quarter unit on Paul Casey. Casey has been in absolutely incredible form really – and while he was only 21st at the CIMB Classic he started off darn strong with that 65. he struggled the next couple of days but I don’t believe he’s hitting a “cold” streak and at 22/1 I feel he’s a solid price here. I’ll be backing a half unit on him to win & E/W. I don’t have anything for any other tournaments this week.